Bobbi Kristina has been lying in a coma since January, with little improvement in her condition, while her family seems to be in heavy disagreement about how to move forward. 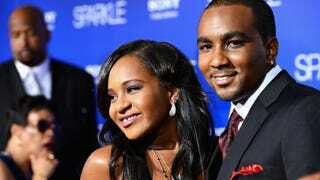 Sources close to Bobby tell TMZ, he’s indignant that Leolah Brown accused Pat Houston of pushing to let Bobbi Kristina die because her medical expenses are eating away at a possible inheritance. According to our sources ... Bobby claims Leolah is making it all up and hasn’t even been around his daughter—so she has no idea what Pat’s feelings are about Bobbi Kristina’s condition..